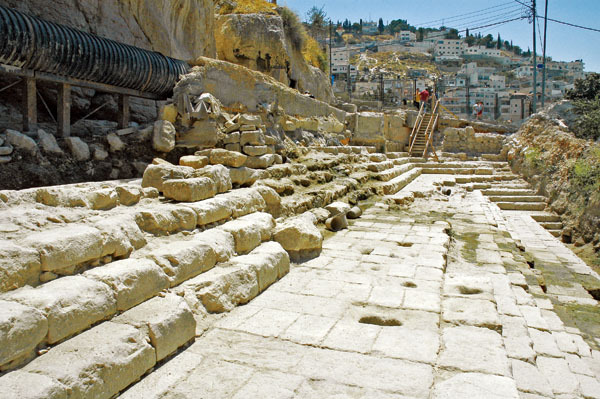 In 2004, the stepped remains of the ancient Siloam Pool, long thought to be located elsewhere, were uncovered near the City of David. According to the Gospel of John, it was at this sacred Christian site that Jesus healed the blind man. Photo: Todd Bolen/BiblePlaces.com. Artist’s rendering of the Siloam Pool, the Biblical Christian site where Jesus healed the blind man. Image: Jason Clarke. What was the function of the Siloam Pool during Jesus’ time? Because the pool is fed by waters from the Gihon Spring, located in the Kidron Valley, the naturally flowing spring water would have qualified the pool for use as a mikveh for ritual bathing. However, it could also have been an important source of fresh water for the inhabitants on that part of the city. One scholar has even suggested that it was a Roman-style swimming pool. Whatever its original purpose, the Siloam Pool where Jesus healed the blind man is an important Christian site, and its discovery represents a watershed moment in the field of Biblical archaeology. 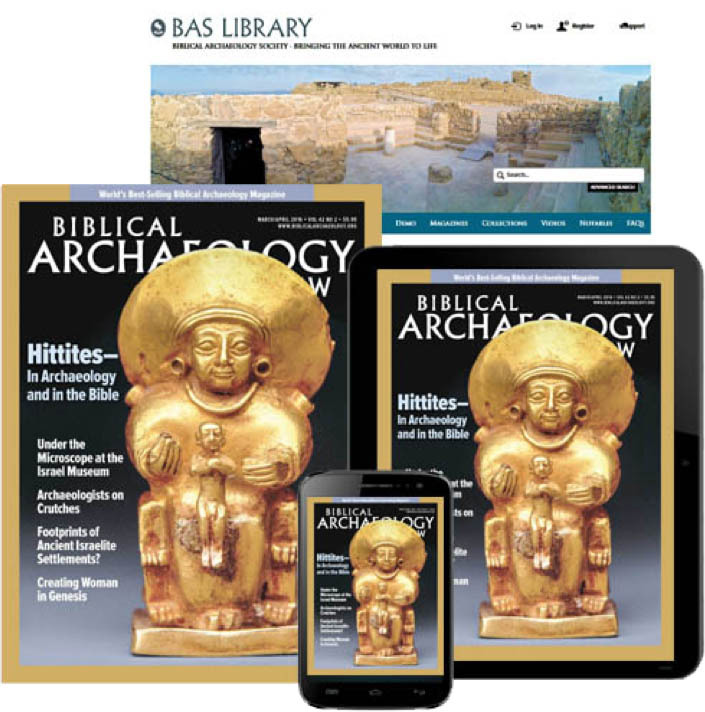 This Bible History Daily feature was originally published in May 2011.